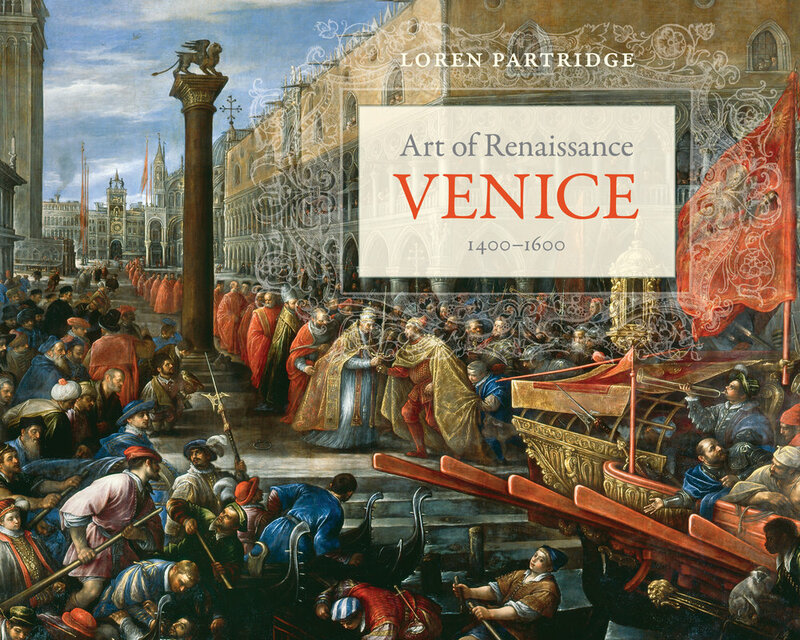 Loren Partridge is Professor Emeritus of Art History and Italian Studies at the University of California, Berkeley. 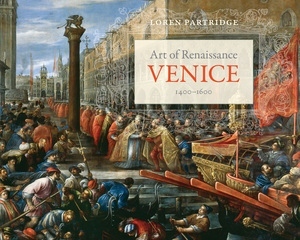 His many books include Art of Renaissance Florence, 1400–1600; Michelangelo, "The Last Judgment": A Glorious Restoration; The Art of Renaissance Rome, 1400–1600; and Michelangelo: The Sistine Chapel Ceiling. He has been honored by Fulbright, Kress, Guggenheim, and Getty fellowships; grants from the American Academy in Rome and the Institute for Advanced Study in Princeton; and chairmanship of the departments of both History of Art and Art Practice at the University of California, Berkeley.